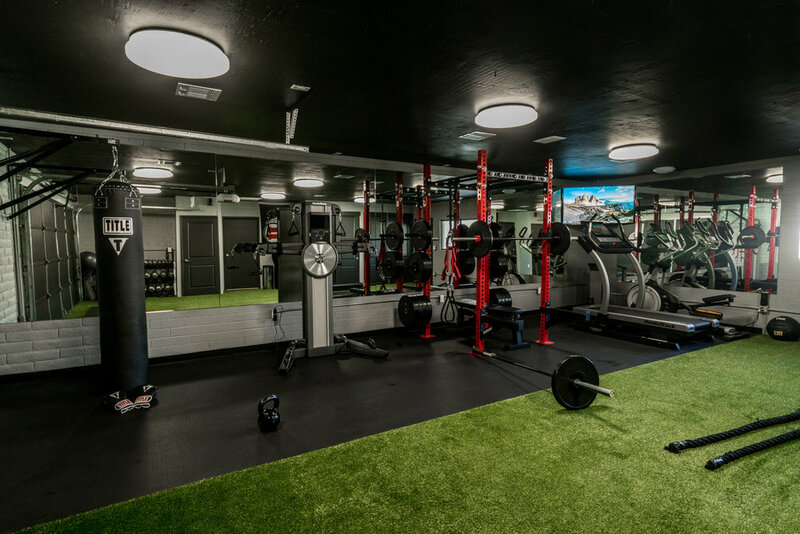 The Sweat Garage is a completely private facility that offers one on one, or group personal training in Scottsdale, AZ. Fully equipped with NordicTrack and FreeMotion equipment, it is a state of the art training facility that has everything you need and more. Contact for more information on personal training packages.